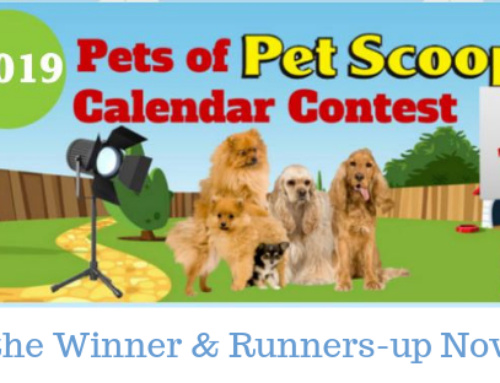 Pet Scoop Service’s Falling For Your Pet Photo Contest begins October 25, 2011 and ends November 25, 2011, at 5:00 PM Mountain Standard Time (MST). By submitting an entry, each contestant agrees to the rules of the contest and states that they are 18 years old or older. Adults 18 years old or older living in the United States. 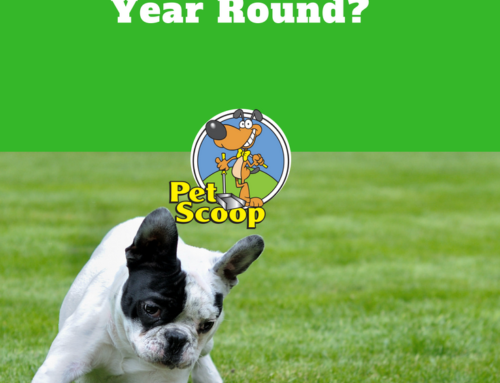 Pet Scoop Services reserves the right to determine winners’ eligibility. Cropped photos are eligible in all categories. Digitally or otherwise enhanced or altered photos will not be accepted. Photographs that have won any other contests or have been published in magazines and newspapers (except online) are not eligible. 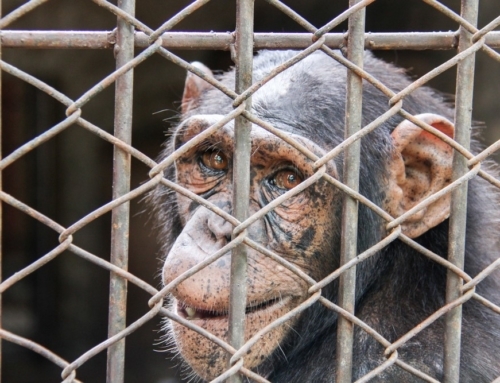 *Photos that violate or infringe upon another person’s rights, including but not limited to copyright, are not eligible. Please submit photographs online through the Pet Scoop Service’s Facebook page: www.facebook.com/petscoop. We do not accept photographs submitted through the mail. Submit no more than one (1) photograph per contestant. We do not accept more than one contestant per e-mail address. By entering the contest, entrants grant Pet Scoop Services a royalty-free, worldwide, perpetual, non-exclusive license to display, distribute, reproduce and create derivative works of the entries, in whole or in part, in any media now existing or subsequently developed, for any educational, promotional, publicity, exhibition, archival, scholarly and all other standard Pet Scoop Service purposes. Any photograph reproduced will include a photographer credit as feasible. 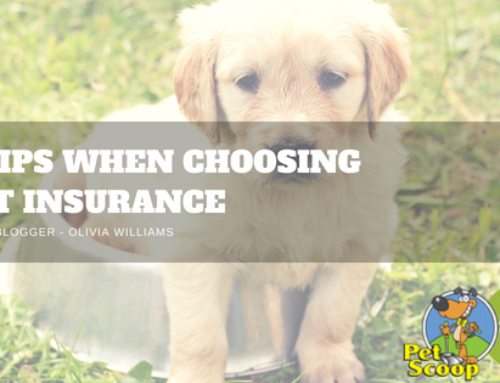 Pet Scoop Services will not be required to pay any additional consideration or seek any additional approval in connection with such uses. All entries must be received through the Pet Scoop Facebook page by 5pm Mountain Time on November 25, 2011. Judging will be conducted by voting on the Pet Scoop Service’s Facebook page between November 25th at 5 pm MST and December 1 at 5 pm MST. Only fans of the Pet Scoop Service Facebook page are allowed to vote and can vote up to one time per day. The winner will be announced on December 2 on the Pet Scoop Services Facebook page, Twitter account, website, and email newsletter. The contest is void where prohibited or restricted by law. Pet Scoop Services reserves the right to cancel the contest or modify these rules at its discretion. Decisions of Pet Scoop Services will be final. 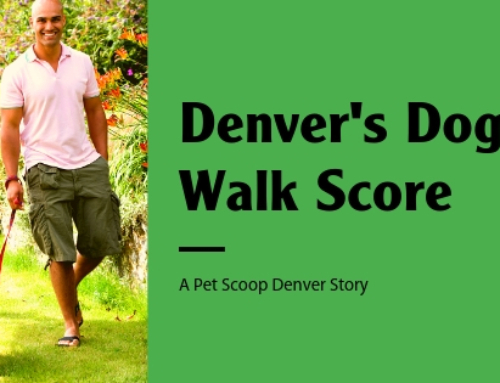 If the winner is not in the greater Denver metropolitan area, they will receive a $50 coupon for PetSmart. Winners may receive additional noncash prizes.